If you’ve ever been a victim of tool theft, you will know that the time out of work can be costly and, if you have tool insurance, the claims process can be long. For some without insurance, it can even mean the loss of income and being forced to stop working. The current punishment for thieves caught stealing tools from a van can be a little as £60, which doesn’t reflect the true cost of being out of work and not having an income from your trade. Peter Booth (otherwise known as PBPlumber on social media), together with his local MP, Nicky Morgan, have launched a petition to investigate what more can be done to tackle van theft and van tool theft. #noVANber aimed to get 10,000 signatures in the month of November in order to get the government to respond. In just 11 days, it gained more than 20,000 signatures, with manufacturers, tradespeople and other MPs coming together to kickstart a change. They aim to get to 100,000 signatures over the next 6 months, which will mean that the government will consider this petition for debate in parliament. The petition states that they want the government to look at new legislation and additional sentencing guidelines that can be put into action to deter thieves from stealing from vans and also reselling tools. The #noVANber campaign is bringing awareness to not just the issue of tool theft, but also the theft of a tradesperson’s livelihood and the value of it. We have signed the petition and we urge you to do the same and join the fight against tool theft. 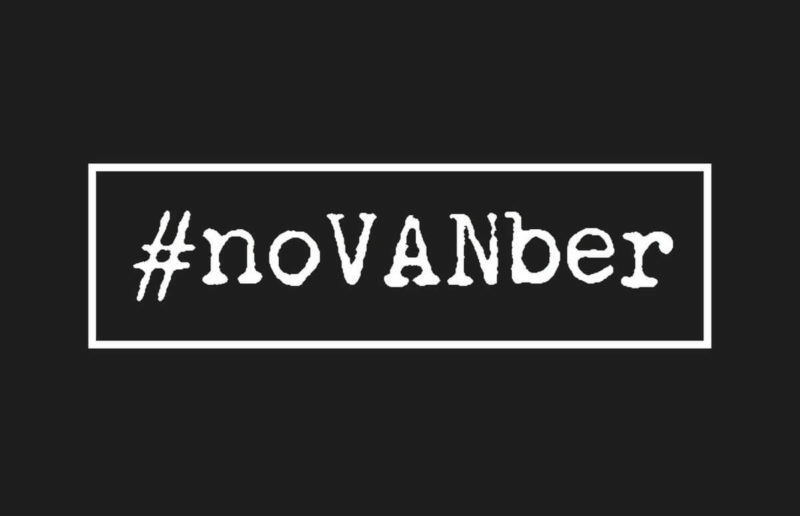 Sign the #noVANber petition here.